Seattle is a music city. On any given night, there are dozens of events worth attending. To that end, it can be a daunting task to find the show that’s worth the trek. This weekly guide can help you filter by recommended shows, your favorite genres, and the days you have free, so you can really see what’s happening when. Willie Nelson & Family, 7 p.m., Wednesday at Marymoor Park. 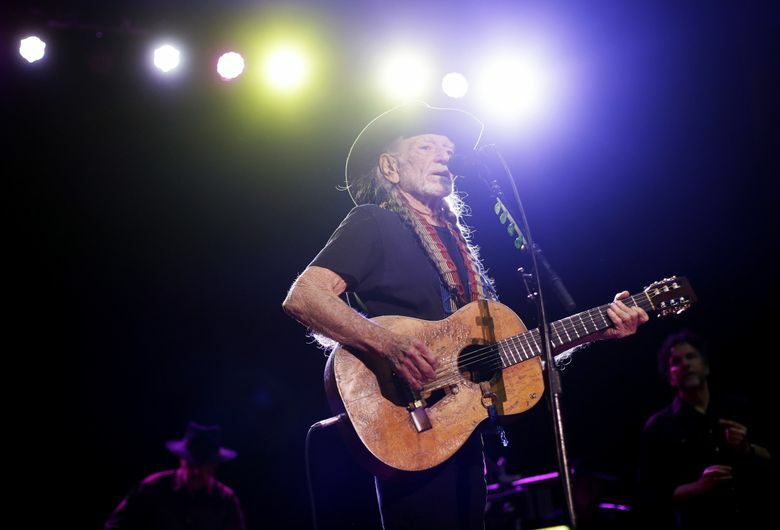 At 85, beloved veteran of outlaw country Willie Nelson is still touring. When he comes to Marymoor Park this coming Wednesday, it’ll be a family affair. He’ll have his 87 year-old sister Bobbie with him on keys, and with a little luck, sons Lukas and Micah Nelson, who tour with him when they can take time away from their own musical projects. At Marymoor’s outdoor stage, fans can expect Nelson’s classics as well as some new material off “Last Man Standing,” which he released earlier this year. Birch Pereira and the Gin Joints, 8 p.m., Friday at North City Bistro. A local group pulsing with rockabilly, the exploratory sensibilities of jazz, and tender lyricism of country-folk, Birch Pereira and the Gin Joints offer a little something every listener. Pereira thrives in the space between styles, mixing and blending the country, folk, and rock ‘n’ roll music he was raised on with the jazz music he studied at University of Washington as a young adult. Hot tip: Stop by early to catch the opening vintage pop duo, Sundae + Mr. Goessl, effervescent with charm.